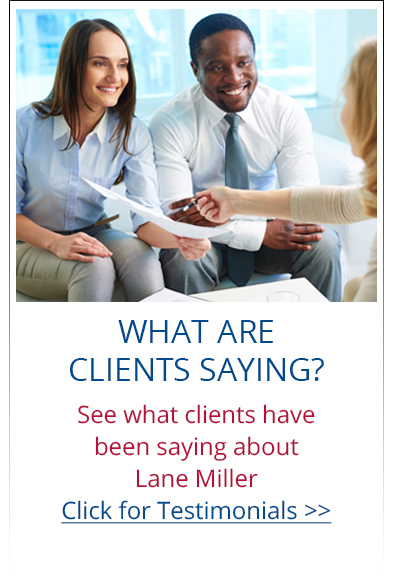 Lane Miller is a professional defined by a genuine concern for his clients’ best interests and a passion for providing exceptional results in Northern Virginia real estate. From the moment you meet him, you can sense the commitment this dedicated professional brings to every transaction. When the time comes for your next move, call on the man with a Passion for Results and an obvious Concern for People. That’s Lane Miller. Give him a call today. Lane invites you to click through his website filled with multiple tools and resources for homebuyers and sellers. Learn more about Lane and his real estate services. 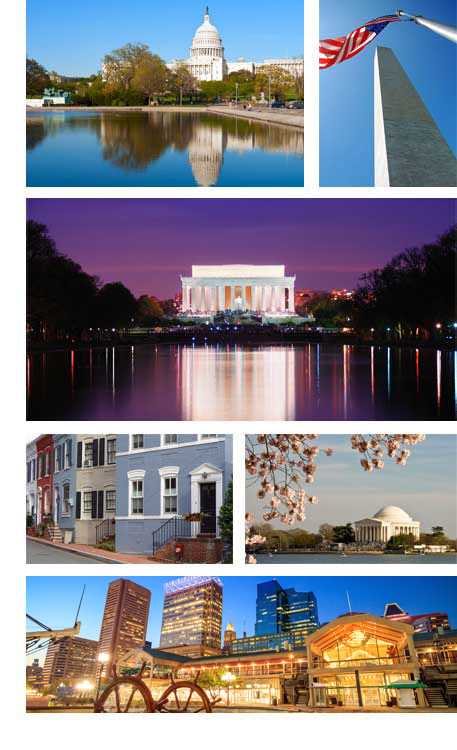 Search for homes for sale, order informative special reports that could save you thousands. If you are relocating to the area, you’ll find a wealth of information too. 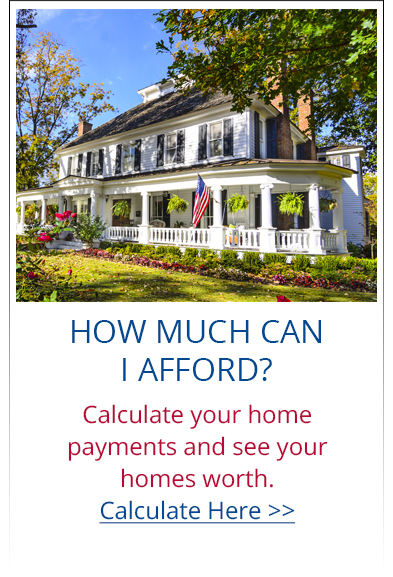 Calculate your mortgage payment — it’s all here in Lane’s website. Most of my business is done through great referrals. Should you know of a friend, family member, colleague or anyone needing a dedicated Realtor to help them with their real estate needs, I would truly appreciate you providing my contact information. You can be assured that I will take great care of them throughout the transaction! The Market In 2019 Is Strong! I’m continually asked, “How’s the market?” Right now the market continues to be GREAT for both buyers and sellers. For buyers, interest rates are still low. 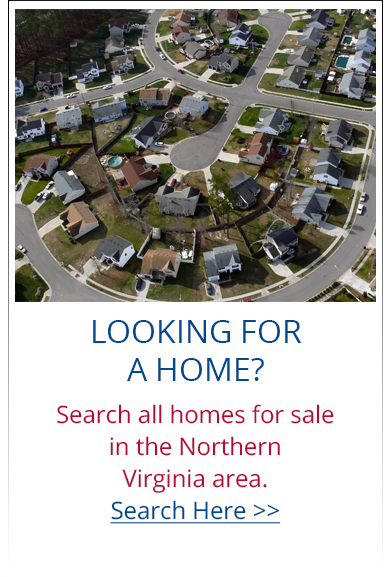 For sellers, inventory in Northern Virginia is low. In many cases it is common to have multiple offers on properties; homes prepared and priced correctly are selling quickly! Home sale prices are on the rise. THE COMBINATION OF THESE TWO FACTORS IS DRIVING THE REAL ESTATE MARKET-CONTACT ME ANYTIME IF I CAN HELP YOU!